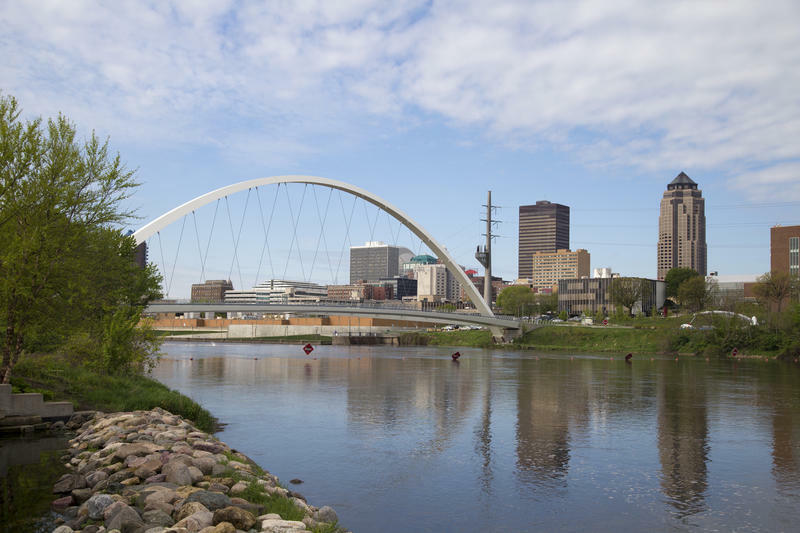 The Des Moines River in Des Moines, Iowa. 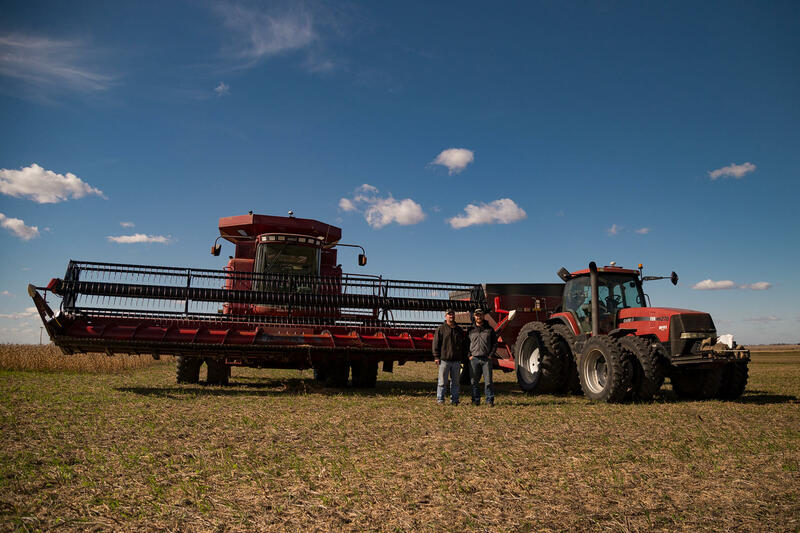 Greene County, Iowa farmers Tim and Schyler Bardole stand by their harvesting equipment near Dana, Iowa on October 23, 2017. 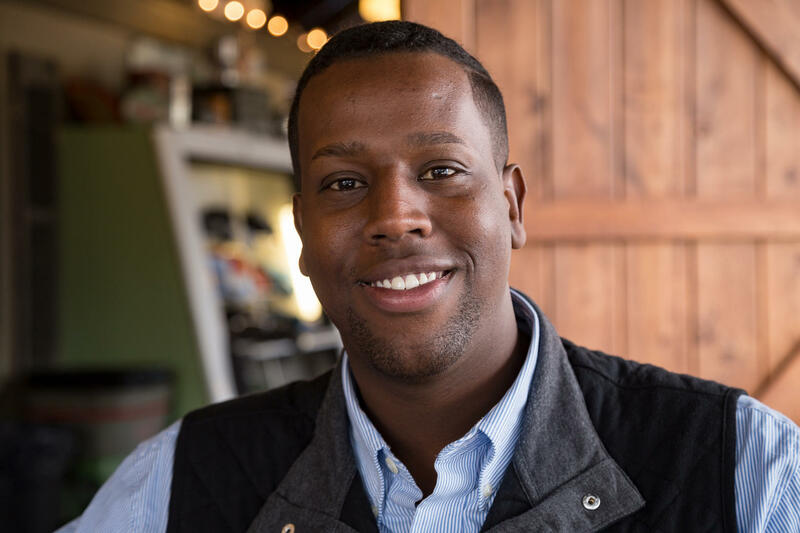 Abshir Omar, a Somali Refugee, works on his campaign for Des Moines City Council Ward 3 at Smokey Row Coffee in Des Moines on October 24, 2017. 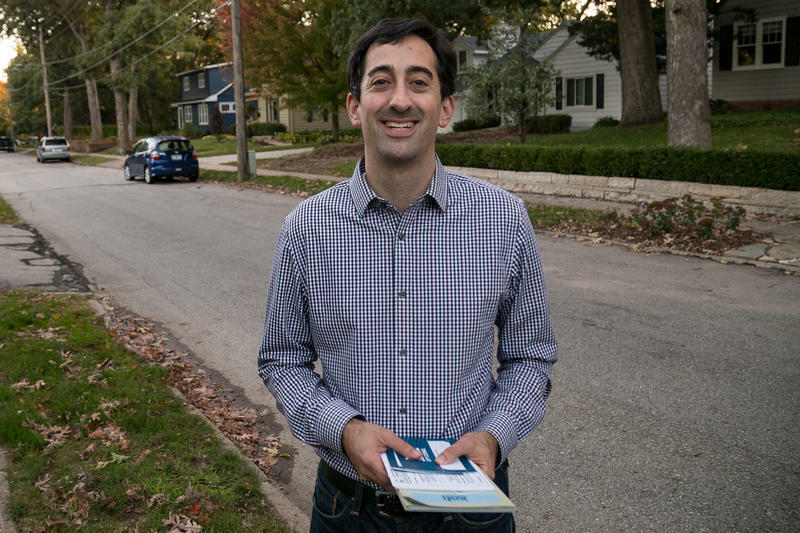 Josh Mandelbaum, an environmental attorney, knocking doors in western Des Moines during his campaign for Des Moines City Council Ward 3 on October 16, 2017. 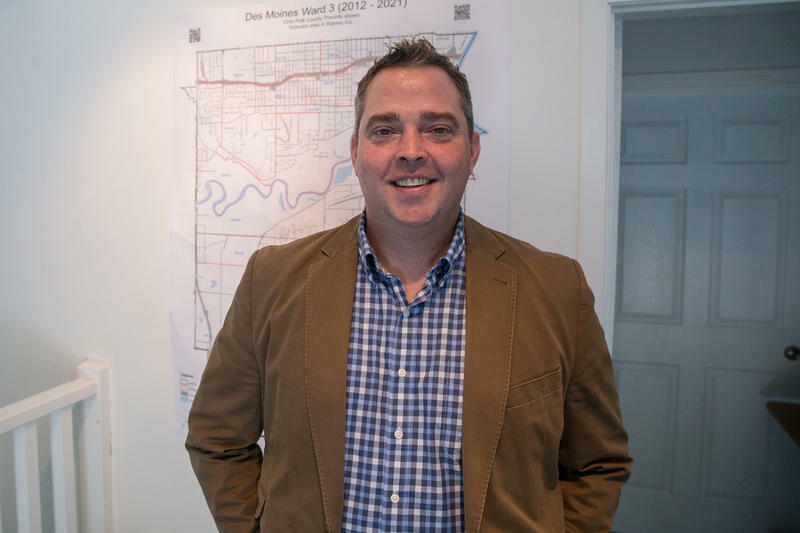 Michael Kiernan, who’s running for Des Moines City Council Ward 3, standing in his campaign office in Des Moines on October 16, 2017. “For us to live in the wealthiest nation in the history of the world the most technologically advanced society on planet earth that we have to fight for clean water, I think that’s a shame,” says Abshir Omar, a Somali refugee who also lived in a refugee camp in Kenya. 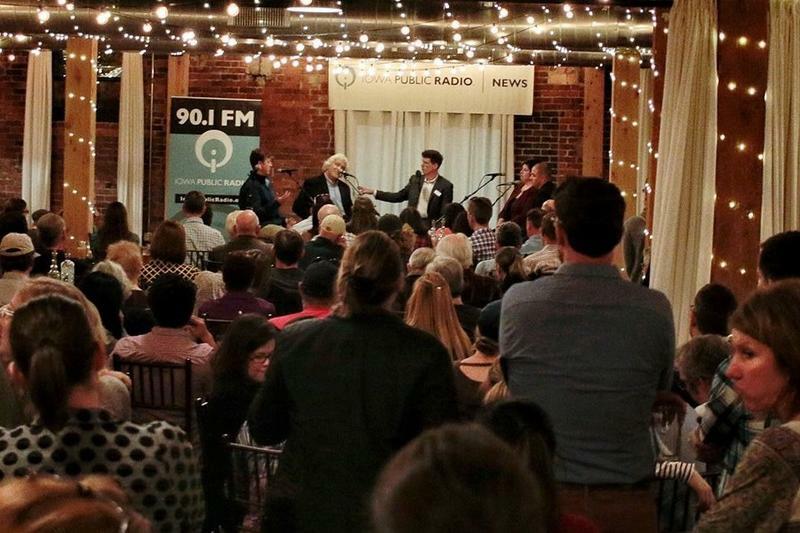 An environmental lawyer, Josh Mandelbaum, is also running for the seat in the ward. Plus, there’s a lot of misinformation after the lawsuit, which angered a lot of farmers, says Tim Bardole, who farms around 2,000 acres in north-central Iowa’s Greene County and serves on the board of the Iowa Soybean Association. 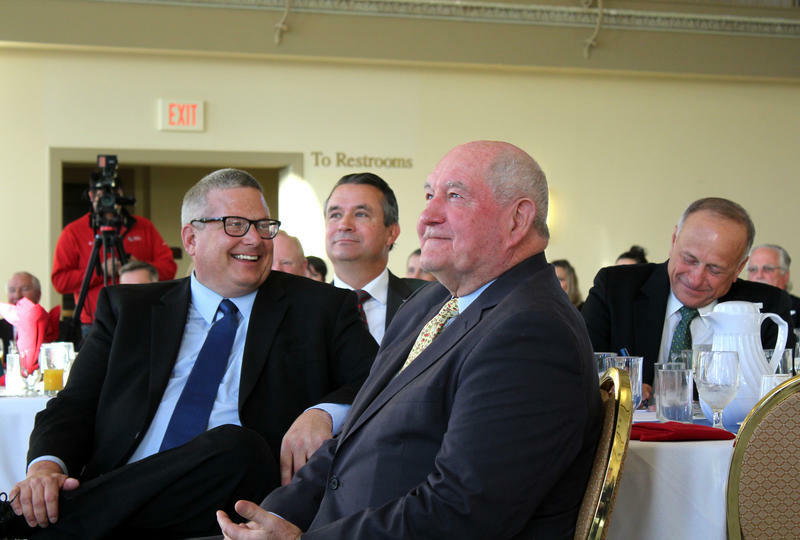 “Iowa is home to a robust agriculture industry that EPA should not be on obstructing with unnecessary and costly regulations that do little to promote environmental stewardship,” he tells Iowa Public Radio in an emailed statement. 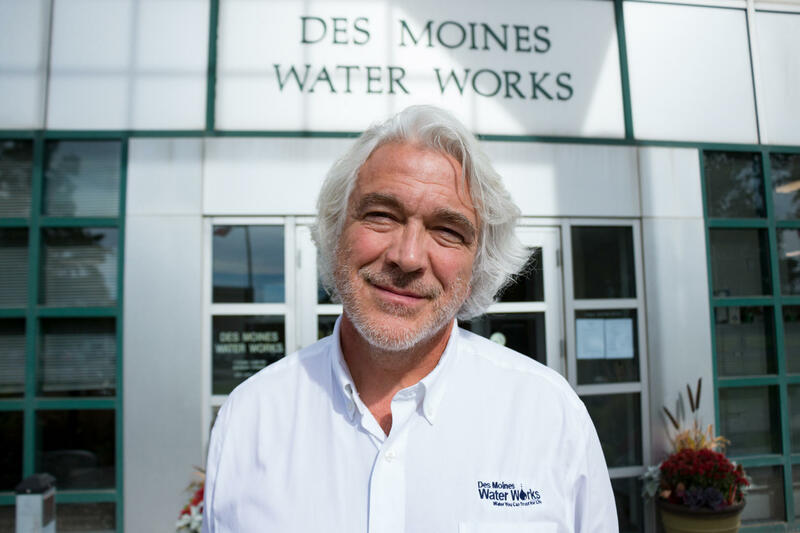 The Des Moines Water Works is an underwriter of Iowa Public Radio. 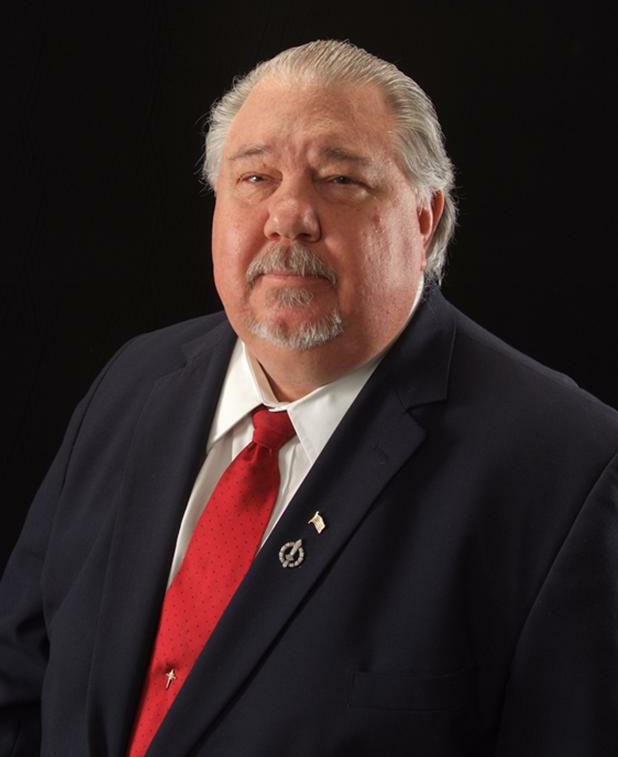 Updated Nov. 2--U.S. Department of Agriculture nominee Sam Clovis of Iowa withdrew from consideration to be the agency's top scientist amid questions about his connection to the Russia probe. Clovis sent a letter to President Trump asking for his name to be withdrawn.